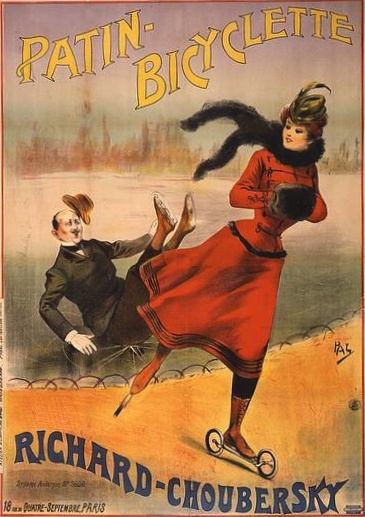 Finding humorous, vintage materials is a bit tricky. Many are political cartoons that no longer seem relevant and others may not be considered acceptable by today’s society. Some humor is timeless and that is the sorts of vintage images I plan on including here. As you can see, this category only has two vintage humor drawings at the moment. Hopefully, that will change in the future as FreeVintageArt.com continues to grow. 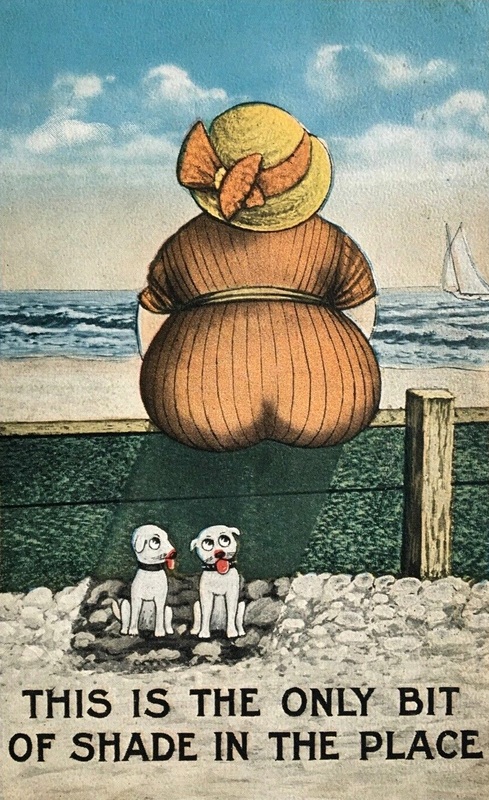 Hopefully, this vintage postcard will put a smile on your face with two small puppies finding the only shady spot on the beach.